I hope everyone had a great week. I spent my week working on my WIP [Work in Progress]. I'm not a fast writer. The story I want to tell is in my head begging to be let out. However, taking the scene from my imagination and typing it into my laptop isn't easy. Sometimes it takes me hours to find the right words. One thing that clears the cob webs and helps the story flow is writing in the fresh air. Sitting out on my deck is a few weeks away, but things are getting better. Spring is on its way. Just look what appeared in my BBF's garden a couple days ago. 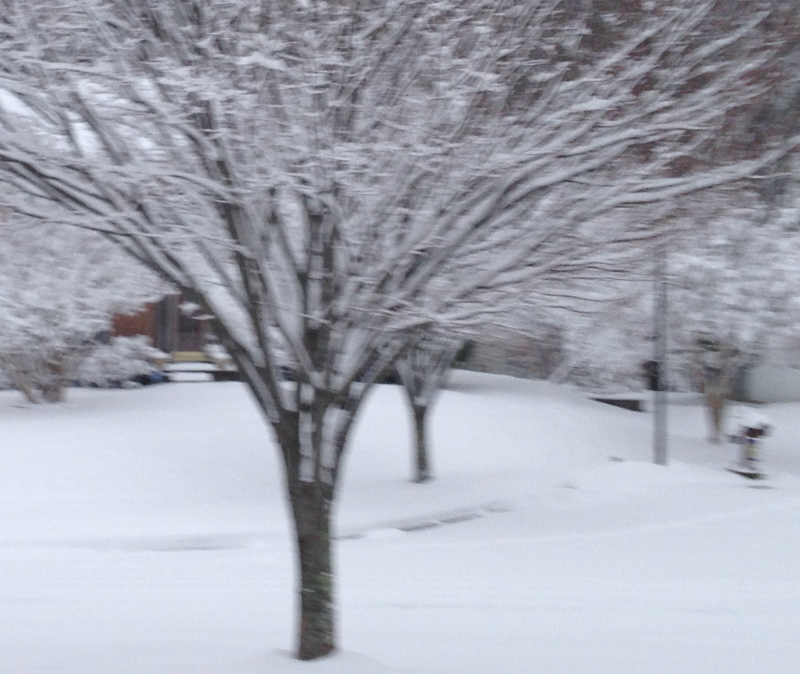 Nothing is up in my yard yet, but its fun waiting for the hints of spring to make their appearance. Remember my challenge to UNLOCK THE BEAUTY OF YOUR WORLD? This photo is an example of what I'm talking about. Hidden beauty is all around us. It's that thing that makes you phase for an instant and smile--maybe an Ahhhh follows. I would love for you to share the beauty you have run across in photos or in a short note. Just post them in the comment section on this or any future post. If you can't seem to get that to work, send me an email through the CONTACT ME icon and I'll post it for you. 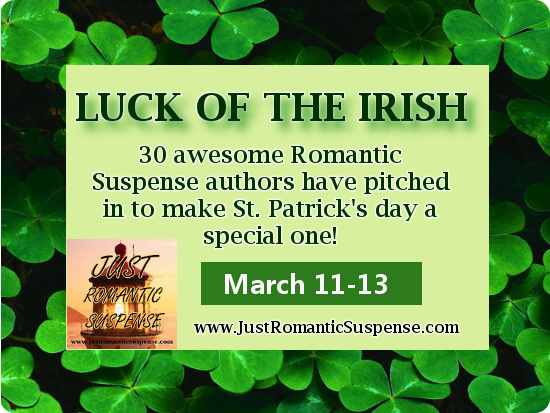 From March 11 -13 everyone has an opportunity to experience the LUCK OF THE IRISH on JUST ROMANTIC SUSPENSE! Thirty wonderful Romantic Suspense authors have pitched in with their print or digital books to make your St. Patrick's Day a special one. I’m so thrilled to have my novel, In the Shadow of Pride sitting next to such amazing authors. Today I would like to introduce you to a wonderful author, Irene Preston. Irene has stopped by to tell us about her new novel, A Taste of You which releases tomorrow!!! Irene, I'm so excited to have you here today. My blog is all yours. Tell us all about very handsome Carlo and Garrett. Thank you so much for spotlighting A Taste of You on release day. I had so much fun writing this fun, foodie romance. I hope your readers will love Carlo and Garrett as much as I do. Garrett Ransom is America’s hot chef du jour. He has a Michelin-starred restaurant in New York City, a hit reality TV show, and a new man in his bed every week. 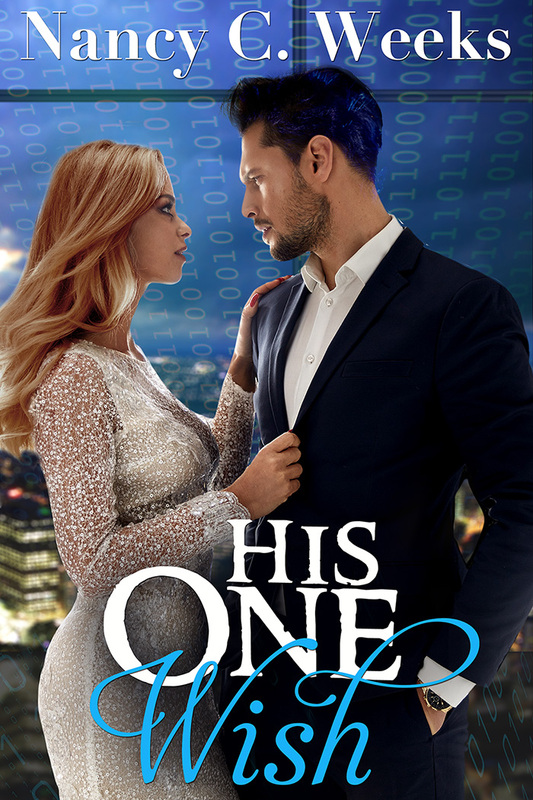 Yes, he secretly thinks his business partner, Giancarlo “Carlo” Rotolo, is hotter than a ghost pepper, but he would never jeopardize their friendship with a fling. Then Garrett overhears some juicy gossip among the crew and realizes he’ll have to break Giancarlo’s cardinal rule, no banging the staff - for Carlo’s own good, of course. Just a taste of Carlo should be plenty. Long-term relationships aren’t on Garrett’s menu. Giancarlo’s been in love with Garrett forever. He’s sure Garrett will eventually realize they are destined to be more than business partners. But when Garrett installs his latest boyfriend as their new chef d’cuisine and announces plans to leave Carlo in New York while he opens a second restaurant on the west coast, Carlo is forced to re-evaluate his life. Spring is almost here and I couldn't be happier to see it make it's appearance. I wanted you to know about a couple local book signings I'm attending in April. I will be joining authors Terri Brisbin, Robin Kaye, and Jean Murray for a book singing at Ukazoo Books in Towson MD. Ukazoo Books is a charming book store and I'm so honored to there with such amazing authors. I held my first ever book signing at the Odenton Volunteer Fire Company Craft and Vendor Show last fall and had a blast. When I heard they were holding another show in the Spring, I had to sign up. 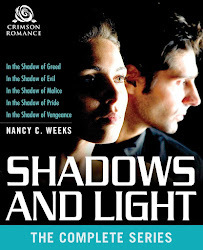 This year, I will be signing my completed In the Shadow series. I know these are local events and many of you will not be able to attend. If you would like to have my books signed, I would be very honored. Just send me an note through my website email, CONTACT ME button above, and we'll work something out. That's all for now. Have a wonderful weekend and be nice to one another.